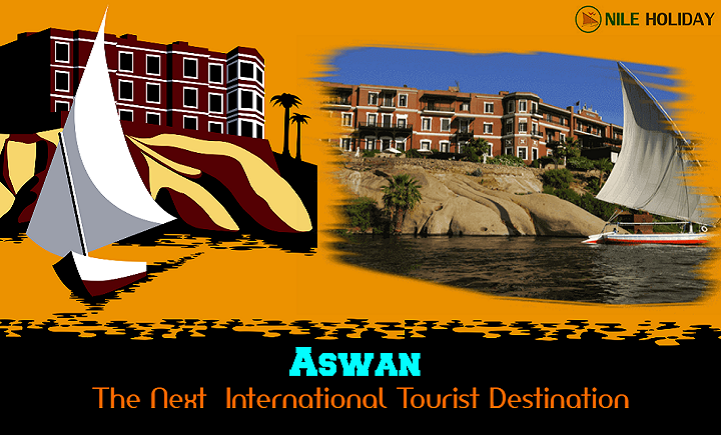 How Aswan Is On The Path Of Becoming An International Tourist Hub? One of the fascinating ancient cities in Egypt, and yet largely unknown, Aswan is a pearl located in the southern corner of Egypt. Known as the first City of Nubia with history spanning several millennia, it is today a busy market and tourist centre on the east bank of Nile.There are historical places and sightings galore for those looking for an exceptional Egyptian holiday. 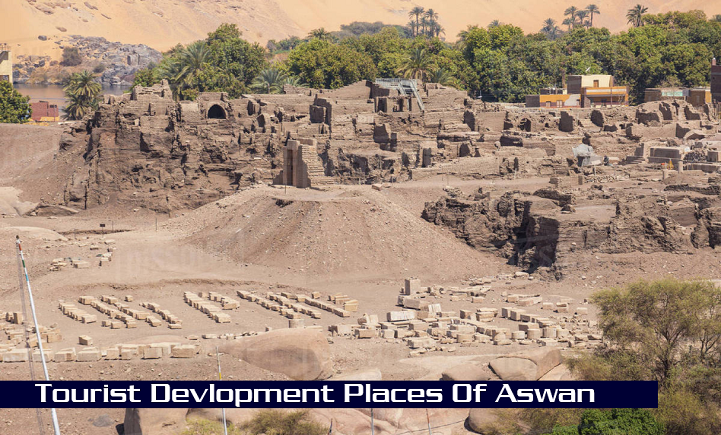 Lately, the tourism ministry of Aswan has been taking giant leaps in terms of developing its tourism infrastructure and making itself accessible to people all over the world.From water supply to ancient monuments, everything is in the phase of renovation. With so much happening in the city and the global tourism at an all time low, taking a trip to Aswan is worth of a consideration. Aswan is the ancient city of Swenett which was a frontier town of ancient Egypt. It was geographically and strategically important as it was the pathway leading into the continent of Africa. Hence, its importance was realized very early on and it got inhabited since the medieval times. 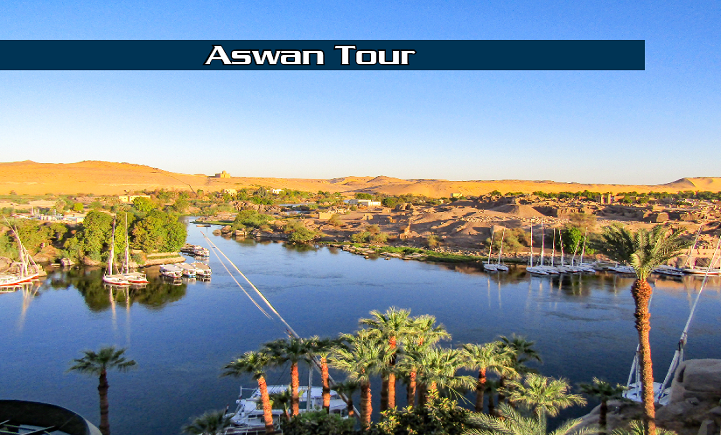 Aswan, for most western tourists, offers aa pleasingsunny weather and dry climate. In fact, it is one of the sunniest places on pthe lanet and remains close to the maximum theoretical sunshine. The city remains dry year round and receives less than 1 mm average precipitation. However, the summers are extremely hot with mean temperatures hovering around 40 °C. 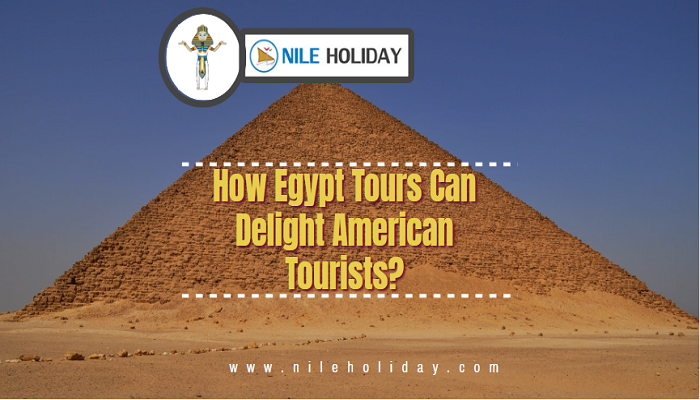 Nevertheless, its idyllic location along the Nile River Cruises makes it a favourable place to visit. The Felucca Rides On Aswan are the signature offerings of Aswan and one cannot simply afford not to take during their stay at Aswan. It is experienced best during the sunset hours and nothing is more relaxing than these rides. Furthermore, there are many historical sites to explore and admire which date as back as 5th or 6th Century BC. Egypt has always been among the most visited tourism destination in the globe. With its intriguing pyramids to baffling past, and low travel cost, it has been a go-to destination for Europeans. But cities like Cairo, Hurghada, Luxor, and Sharm used to get the lion share. Aswan, despite its numerous offerings was left behind. But now this sleepy and relaxed town is receiving support and attention it deserves and is on the verge of becoming a global tourist hub. The governor of Aswan, MagdyHegazy on August 5th 2018 stated that the executive department of the city is working towards developing the city to meet the international standards. This includes investments into the infrastructure of the city as a whole and easing the tourism policy. The Elephantine Island which is brimming with mud-brick houses and contains the Aswan Museum is also reportedly getting renovated. It is Aswan’s major tourist hotspots. Part of the development strategies also includes closely monitoring the tour companies and simplifying the process of conducting the Egypt Tour for them. Innovation is also going on in ensuring the safety of tourists and strengthening the law enforcement. The governor also said that he is urging the officials to intensify their efforts and bring its glory back that it enjoyed during its Nubian years. Ancient sites like Kalabsha Temple, Aga Khan Mausoleum, Old Cataract Hotel and the Western Quarry (Gebal Simaan) are all unique places residing in the ancient and beautiful city of Aswan. Just like iconic cities of Hurghada, Cairo, Sharm, and Luxor, Aswan too deserves to be included in the itinerary of every EgyptTour Packages. 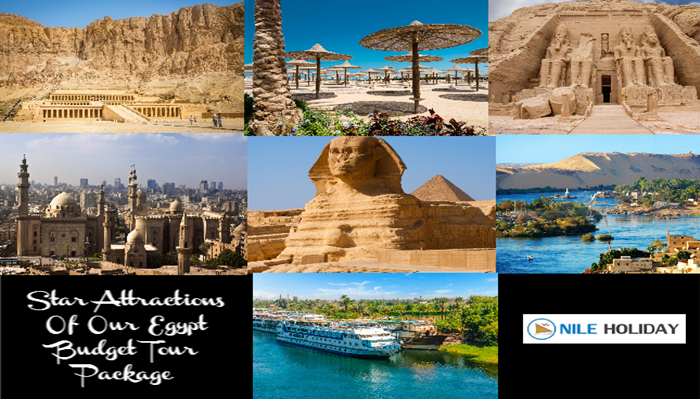 If you’re planning to tour Egypt and its marvels, contact Nile Holidays today for getting customized tour packages exclusively for you! BOOK: How Aswan Is On The Path Of Becoming An International Tourist Hub?